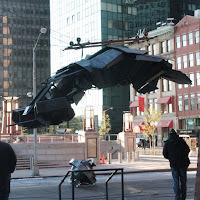 I'm torn between hating and loving all these images and videos we get from the set of Christopher Nolan's "The Dark Knight Rises". The disadvantage is that major plot points may be spoiled. Luckily there is the option of looking away...but I just can't...damn it ! 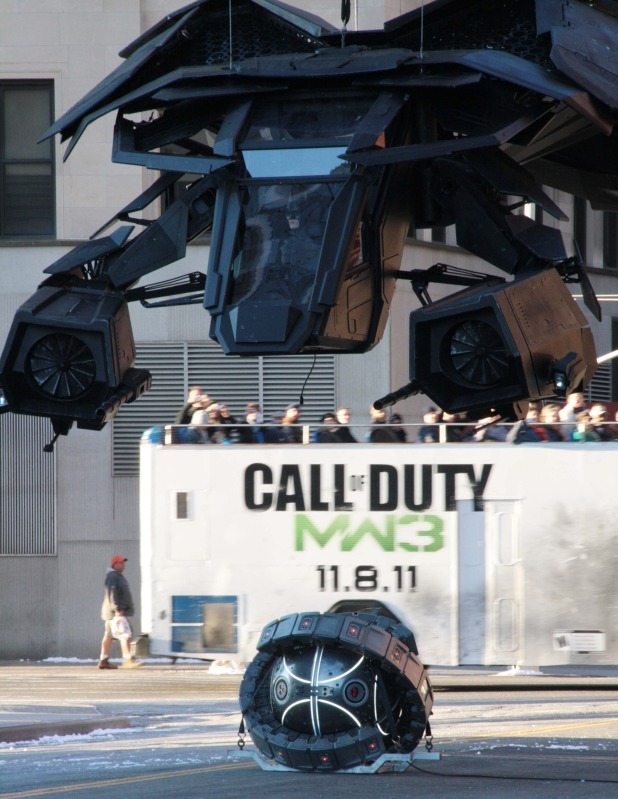 The upside, however, is that we get teased with all kinds of cool stuff. Such is the case with the most recent pictures to appear online. 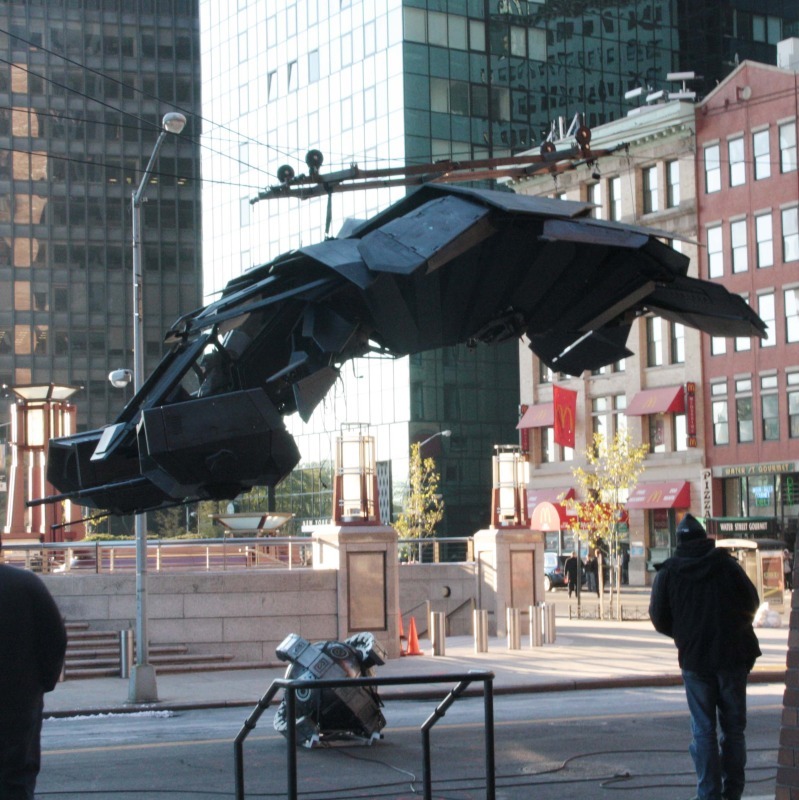 A few of these give us a clear look at Batman's new vehicle, the Batwing. Click to see the pictures in their full-size glory. "The Dark Knight Rises" comes out July 20, 2012 (US). Enjoy !